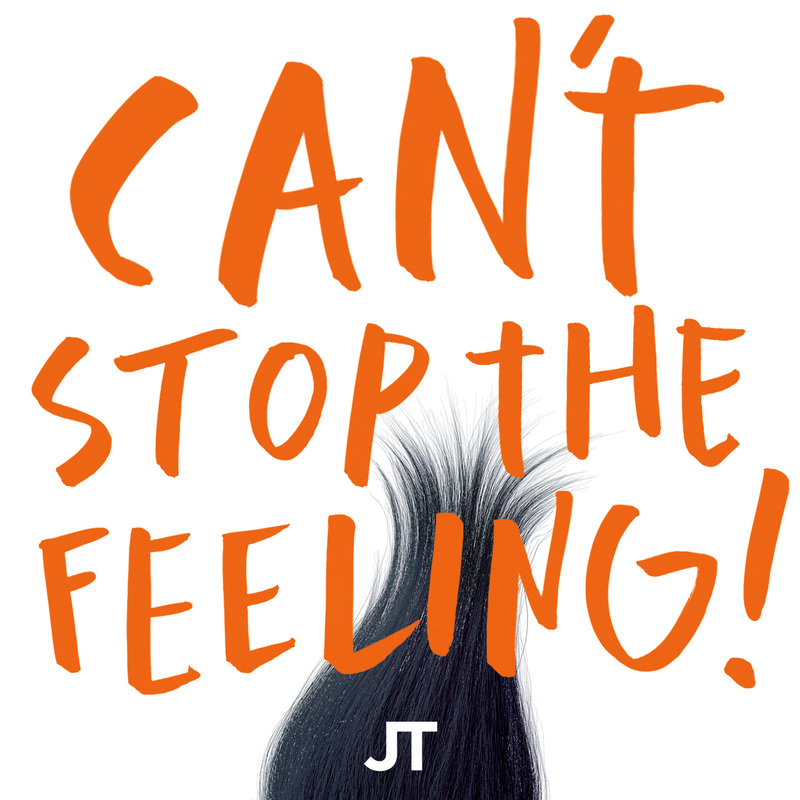 CAN’T STOP THE JUSTIN TIMBERLAKE FEELING! Pop superstar Justin Timberlake is back with new music this afternoon; his single ‘Can’t Stop The Feeling’ already making an impact at digital retailers across the planet. Justin has been teasing the new track on his socials for the past few days, sending his fandom into a semi meltdown. ‘Can’t Stop The Feeling’, Justin’s first new music since his ‘The 20/20 Experience Part Two’ dropped back in late 2013, is lifted from the soundtrack to the forthcoming Dreamworks film ‘Trolls’, in which he voices one of the lead characters, Branch, and voices alongside the likes of Gwen Stefani, Anna Kendrick, Icona Pop, James Corden and Russell Brand. It was written and produced by Justin alongside Shellback and pop superwriter Max Martin and was penned specifically for the film’s soundtrack, which is due for release on Friday September 23. ‘Trolls’ is due in Australian cinemas on December 08. The single was serviced to media in Australia moments ago.